The expatriates who have vehicles in their name should clear the traffic fines first before starting the procedure for cancelling their residence visa. Now electronic linkage has been established between all government departments like residency, RTA, police, immigration and foreigners’ affairs departments. The rule was put in effective from 01st Nov to ensure comprehensive security in the country. With this rule expatriates in the UAE will not be able to cancel their residence visas and exit the country unless all the accumulated traffic fines for their vehicles are paid out in full. The move comes in line with the comprehensive security system, establishes direct electronic linkage between all residency, immigration and foreigners affairs departments in the seven emirates on one side and the federal traffic system on the other side. 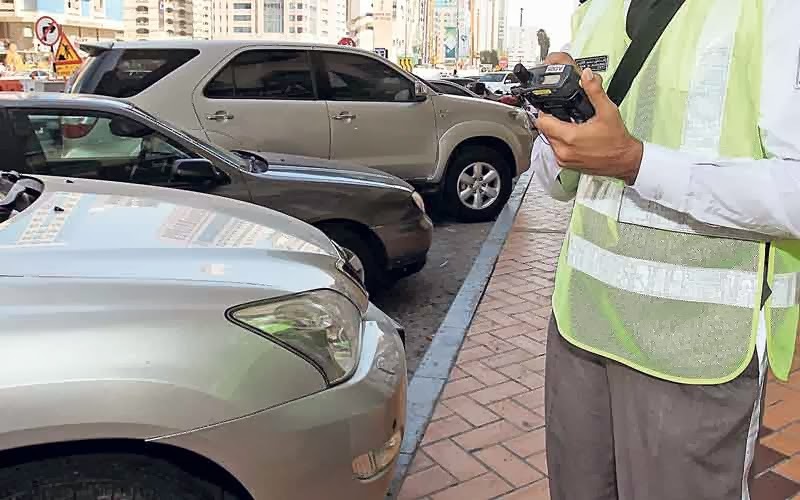 The Ministry of Interior aims to curb the practice of fleeing of errant motorists who flee the country before paying the traffic fines and charges. A clearance certificate will be issued at the police customer service counters across the country upon payment of the traffic fines registered under the applicant on the federal traffic system. Then only the applicant will able to apply for visa cancellation. Brigadier Rashid Sultan, Director of Legal Affairs at the Ministry of Interior said that this rule will be further modified to include other visa services (other than visa cancellation). In future fines from civil defence, municipality and other departments will also be considered for granting visa services to an expatriate.